For nearly two decades the Federal Government has required that anyone - including a household employer - hiring an individual to work in the United States verify that the individual is authorized to work in the U.S. It does not matter if the empoyee is a citizen, immigrant with a green card or an alien with an Employment Authorization Document (EAD). Everyone must be checked. 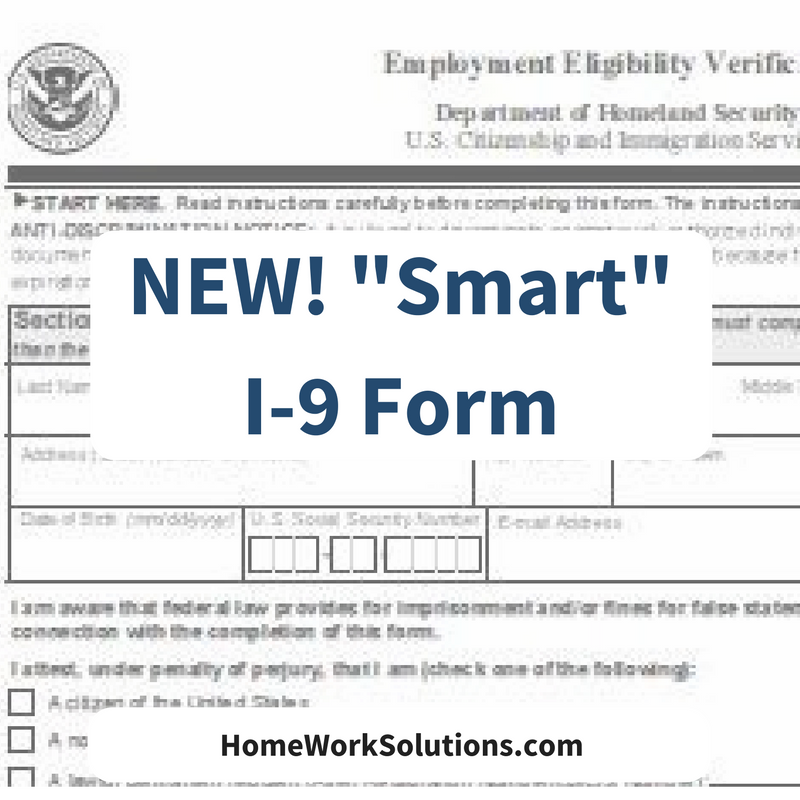 Employers must maintain an I-9 form on file for every employee on their payroll. U.S. Citizenship and Immigration Services (USCIS) released the new I-9 Employment Eligibility Verification Form March 8, 2013. This immediately replaces the prior version with an expiration date of August 2012.